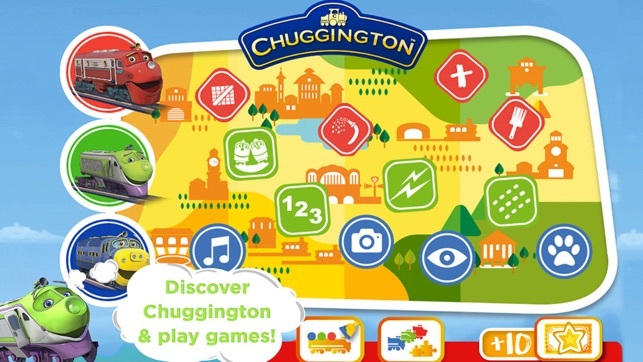 Would you like to discover Chuggington Town's best spots? Dare to travel around all its stations winning the games and earning tickets to complete this incredible adventure with which pre-schoolers will learn and have fun. 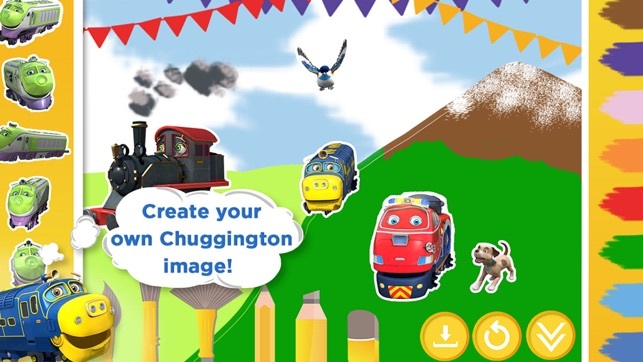 Accompany Koko, Wilson and Brewster in this adventure where you can travel around the twelve stations of Chuggington Town and overcome the challenges that you will find in each one of them. 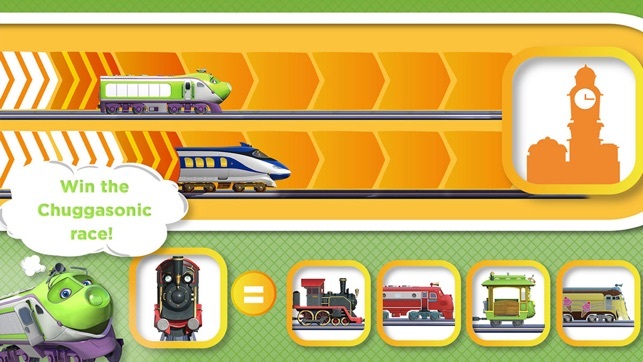 Every time you complete a game you'll earn cards to complete Koko's, Wilson's and Brewster's albums and tickets to travel to the next station and unlock a new game. 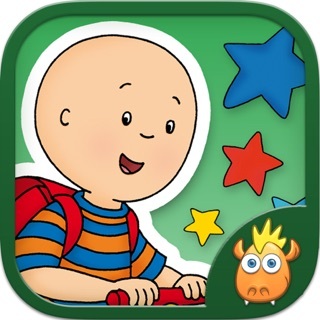 In this incredible App, besides the 12 games to learn to count, to write, to know animals, to clean trains, to take care of the dog, to play the piano and much more, you can also complete more than 20 jigsaw puzzles and draw with an art studio full of colors, backgrounds and stickers. 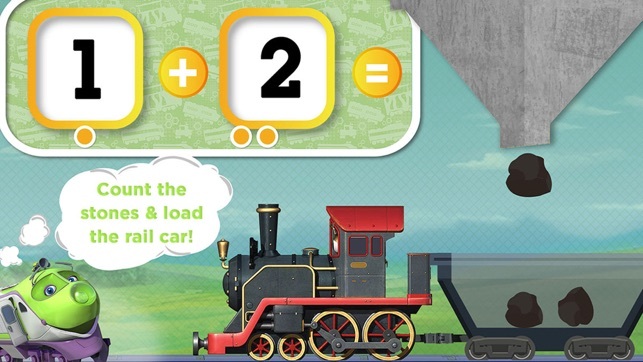 -	Recognize the numbers and paint the different parts of the trains of Chuggington Town. -	Find series of colors in a game of concentration and perception. -	Do you like animals? 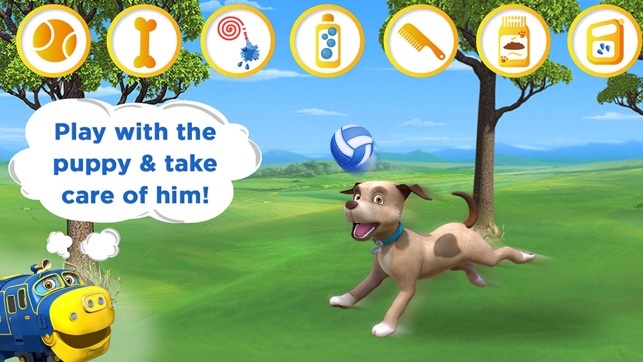 Now you can take care of your dog feeding, bathing and brushing him. 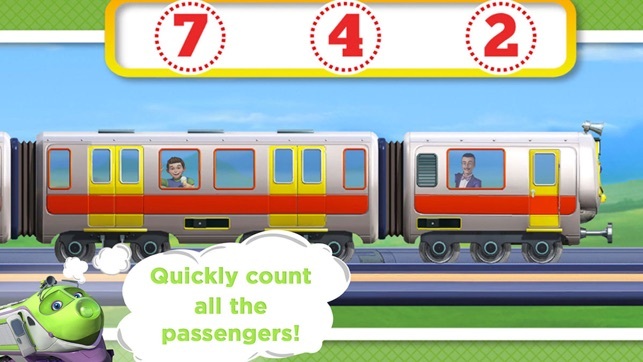 -	Count how many passengers travel in the train. -	Develop your memory in a game that will get more difficult every time. 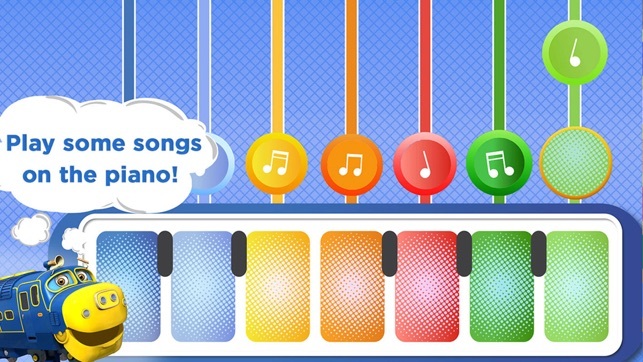 -	Learn how to play the most popular songs with the piano. -	Ready for the races? Koko loves races and you'll have to help him win. -	Have fun in the safari taking pictures of all the animals. 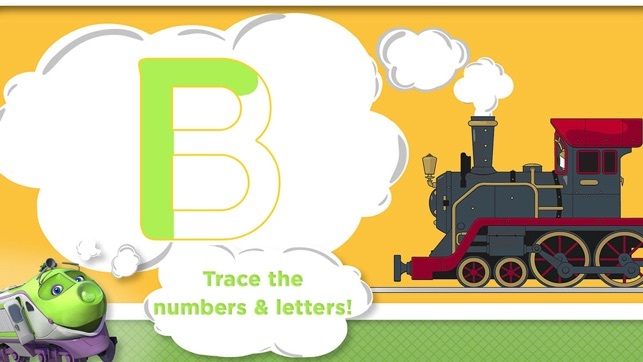 -	Learn how to write letters and numbers in a funny tracing game. 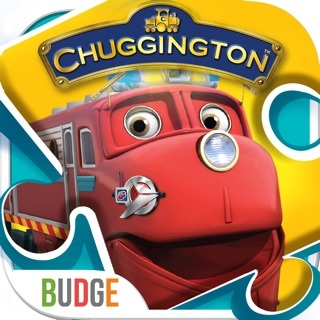 -	Begin with your first additions filling up the wagons of the mine of Chuggington Town. 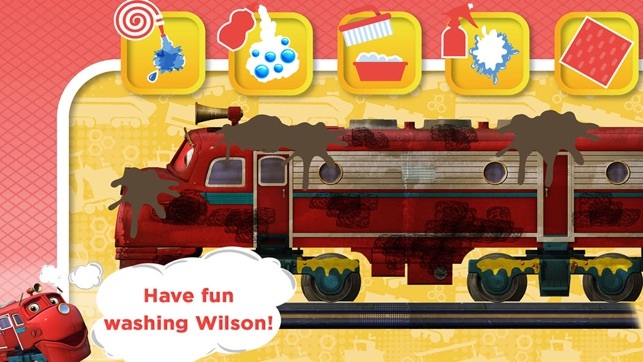 -	Have fun cleaning Wilson in this simulation game. -	Complete the images rotating the pieces in a game of perception and concentration. -	More than 20 jigsaw puzzles to complete in which you can choose the difficulty level. -	Art studio with colors, textures, backgrounds and cards to develop your imagination without limits. 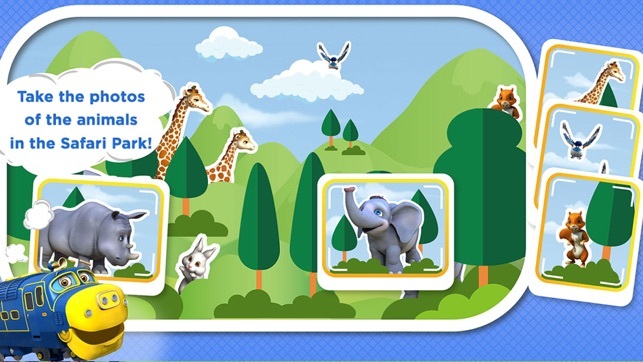 Tap Tap Tales also has other applications such as Hello Kitty, Maya The Bee, Smurfs, Vic The viking, Shaun the Sheep, Masha and the Bears, Tree Fu Tom, Heidi and Caillou.